Opened to travelers in 1974, Bhutan is a land blessed by nature and adorned with the art and colors of Buddhism. The scenery and architecture are awesome, the people are wonderful, and the culture is undiluted. 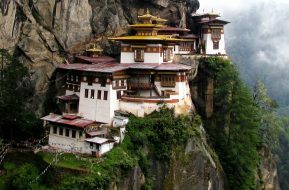 Bhutan is rated as one of the top ten global tourist hotspots in the world. Although so much has been said, written and read about this country by now, a tour to this exotic destination still remain a personal experience that will last a lifetime. 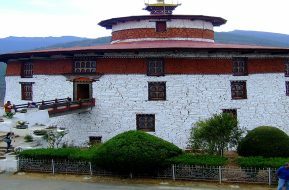 So travel with us to Bhutan and unravel for yourself this land of spectacular mountain terrain with its snow-capped mountains, lush rural villages, and its unique ancient Buddhist monasteries.